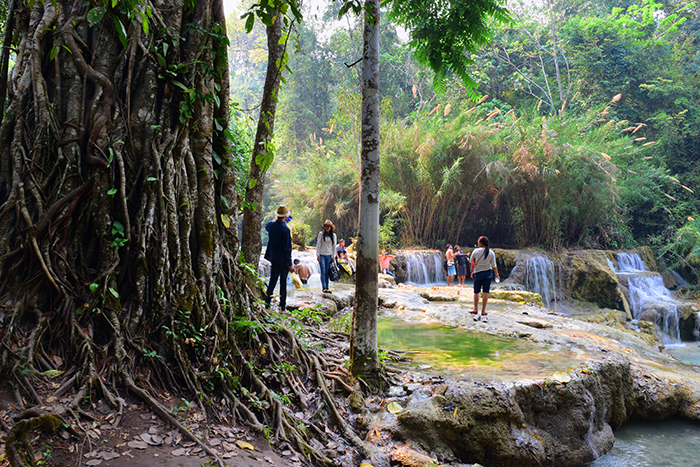 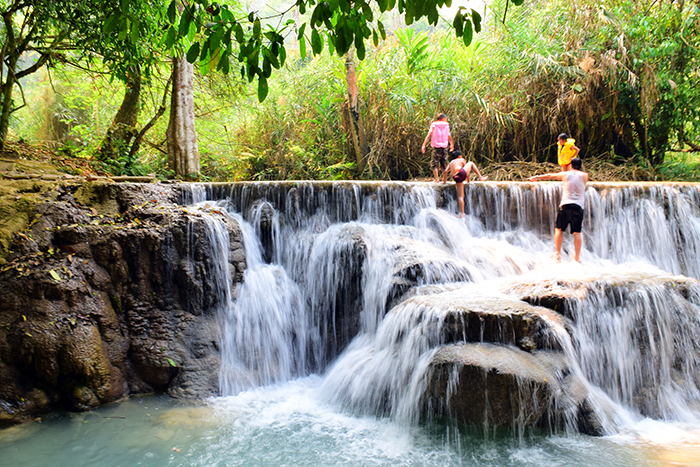 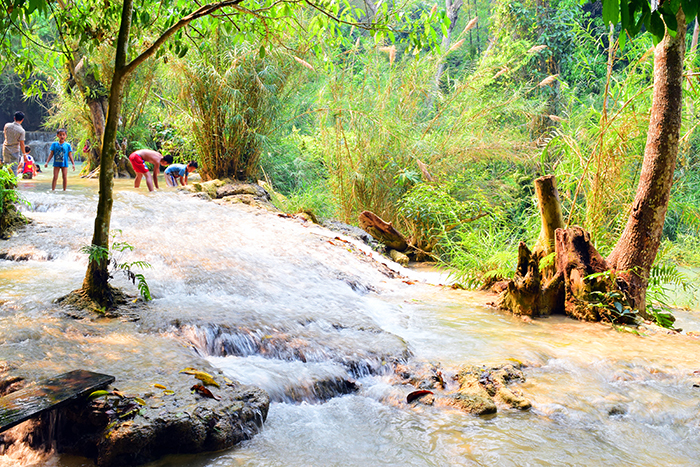 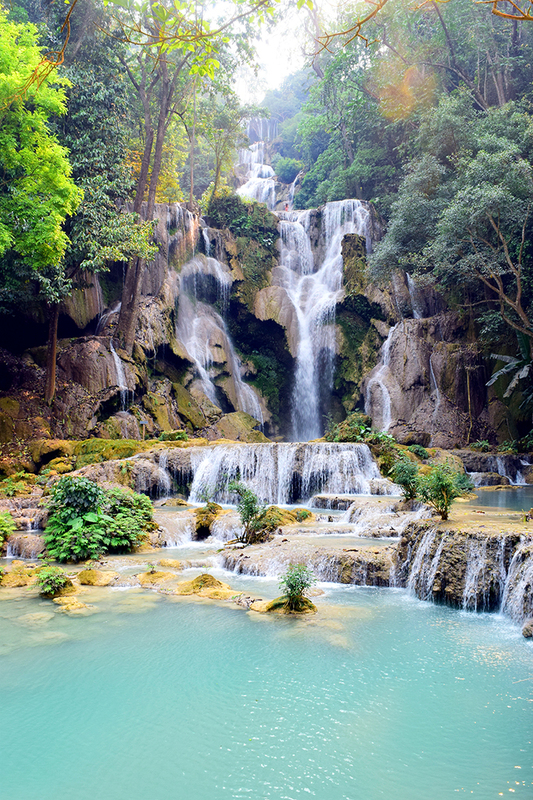 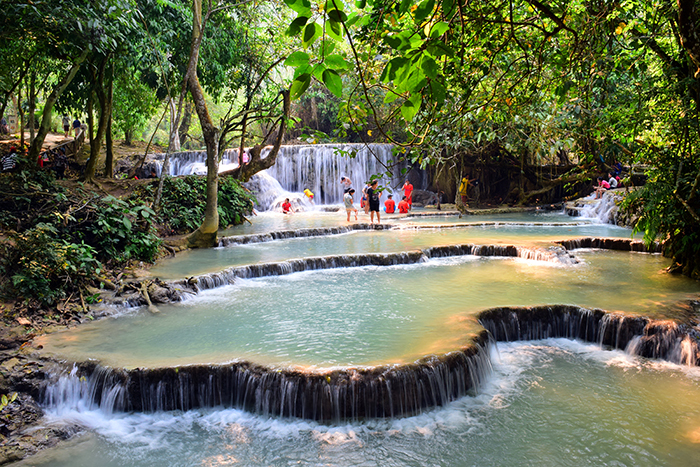 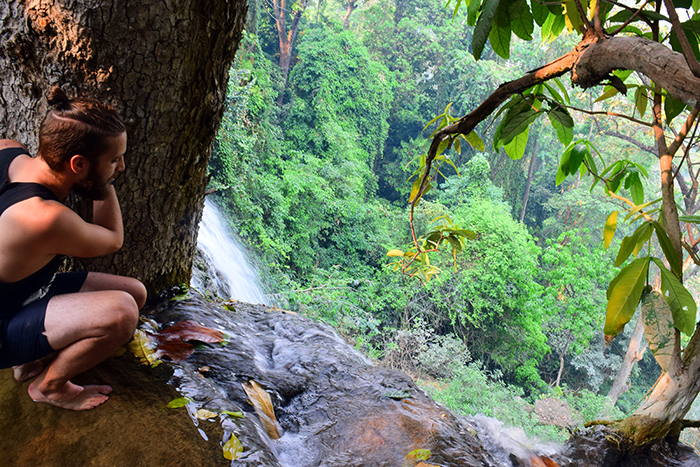 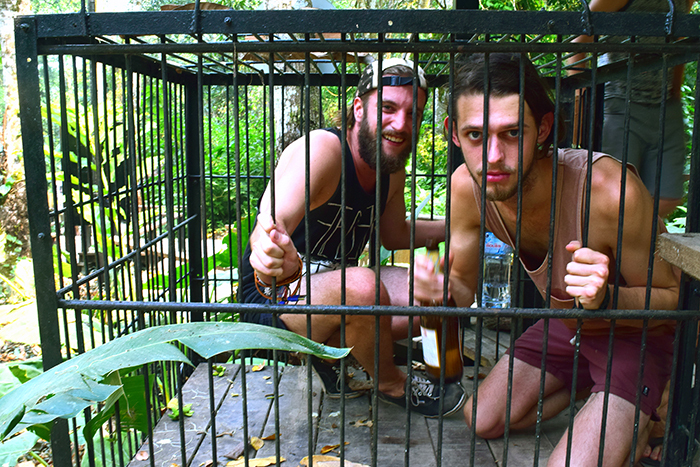 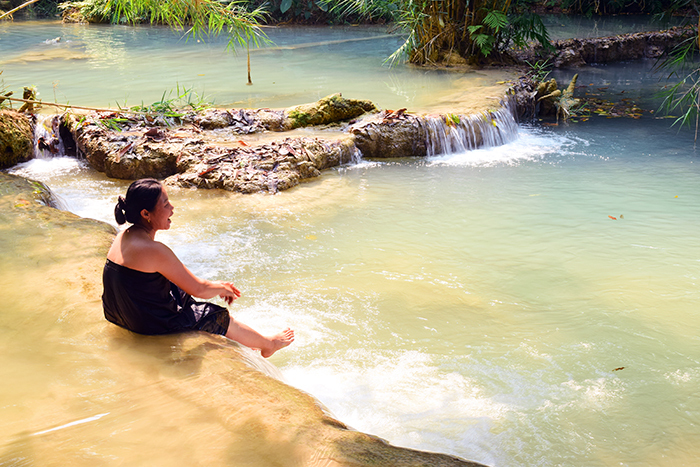 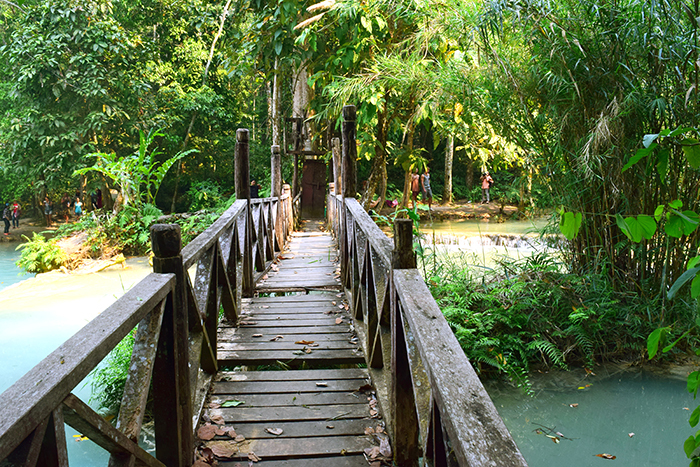 This incredible sight is one of the main tourist attractions in Luang Prabang for good reason. 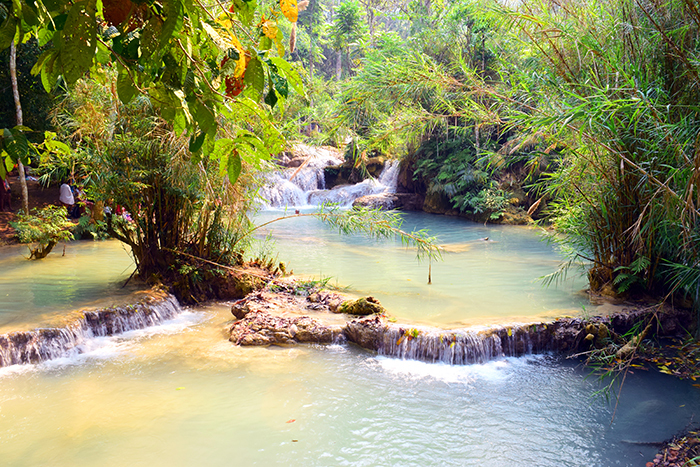 You're allowed to swim anywhere you want; it's your own sense of adventure that guides you. 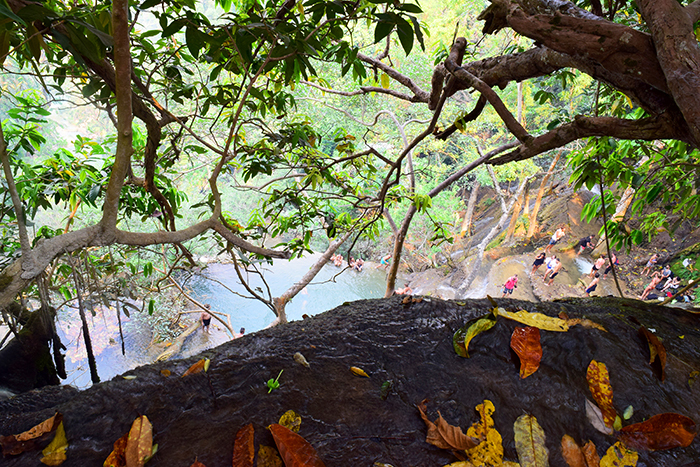 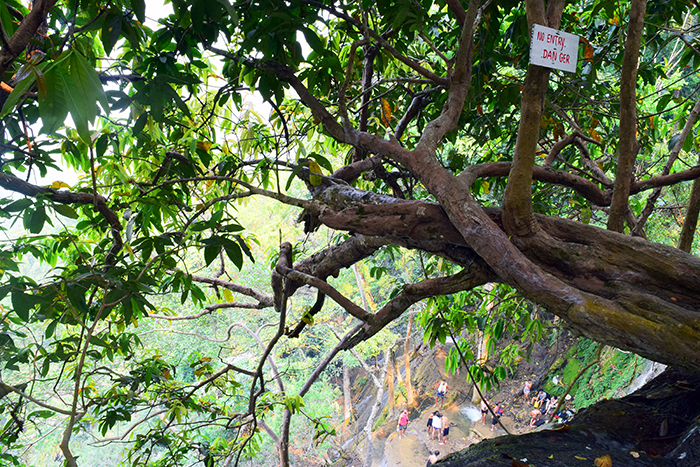 Ours may have led us to ignore the "danger" signs so that we could get a better look over the 200ft drop to the pools below, but it would have been a great time just splashing around in the strangely turquoise waters, too. 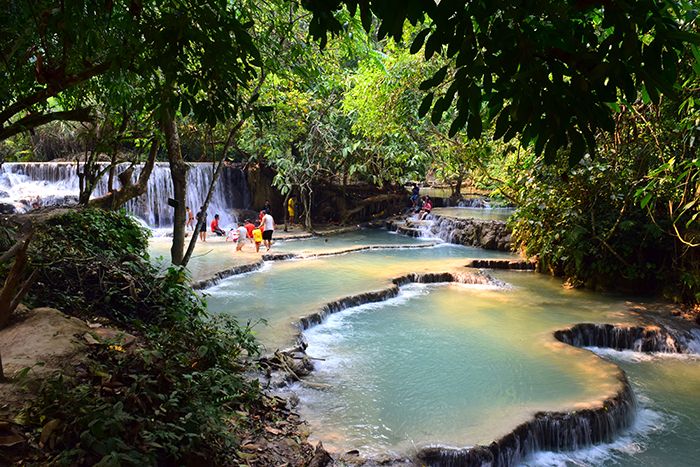 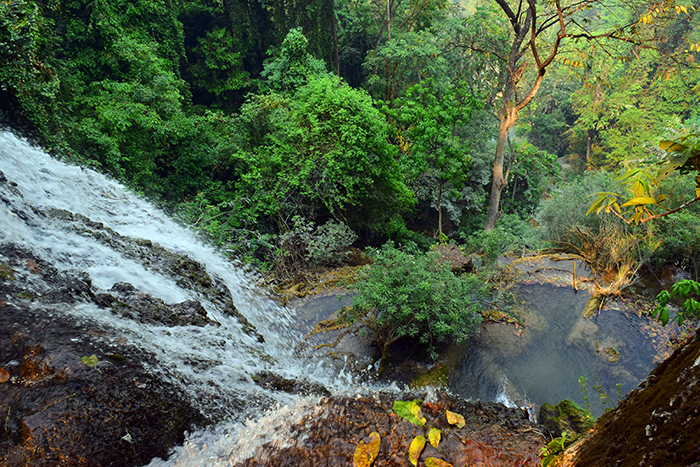 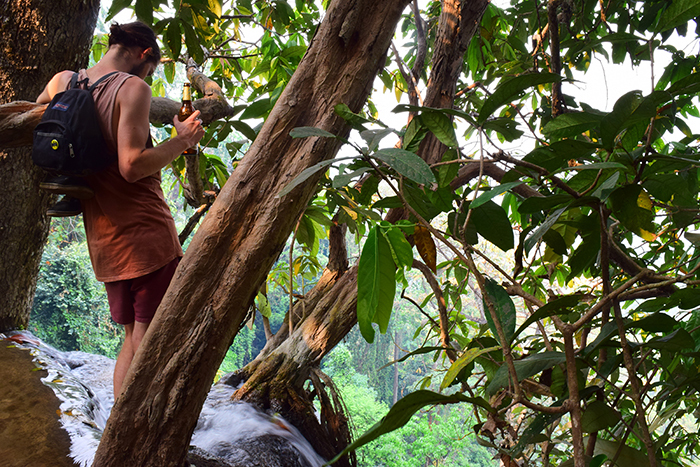 The park the falls are located in also includes the Tat Kuang Si Rescue Center, a rehabilitation program for Asiatic Black Bears. 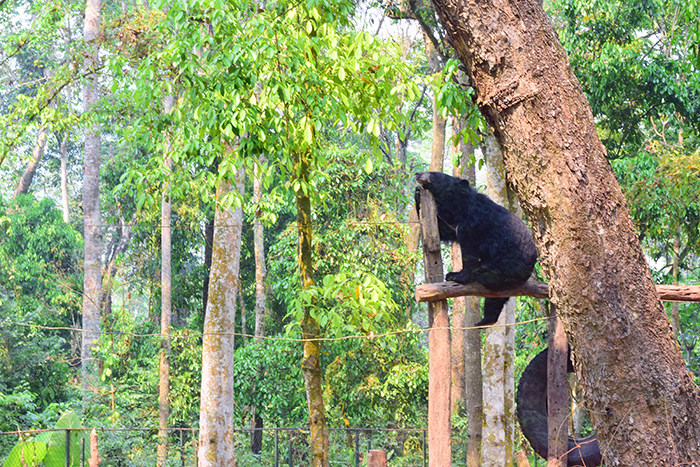 (You can find more information on the Free the Bears program here.) 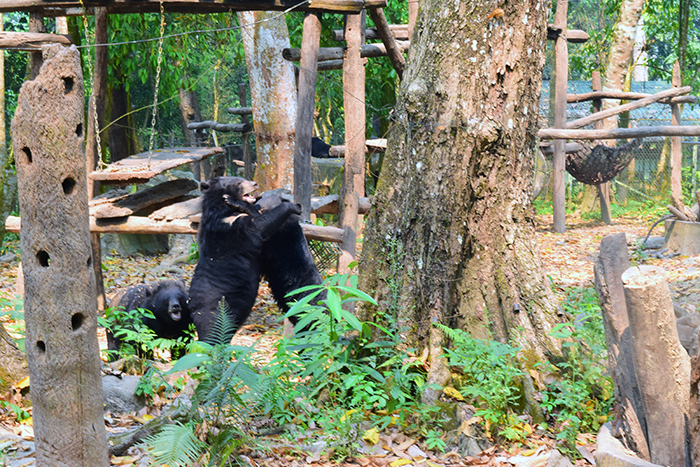 It was a great surprise; we spent a good half hour "awwing" as the adorable creatures snuggled and play fought in their huge bear-playground-haven.